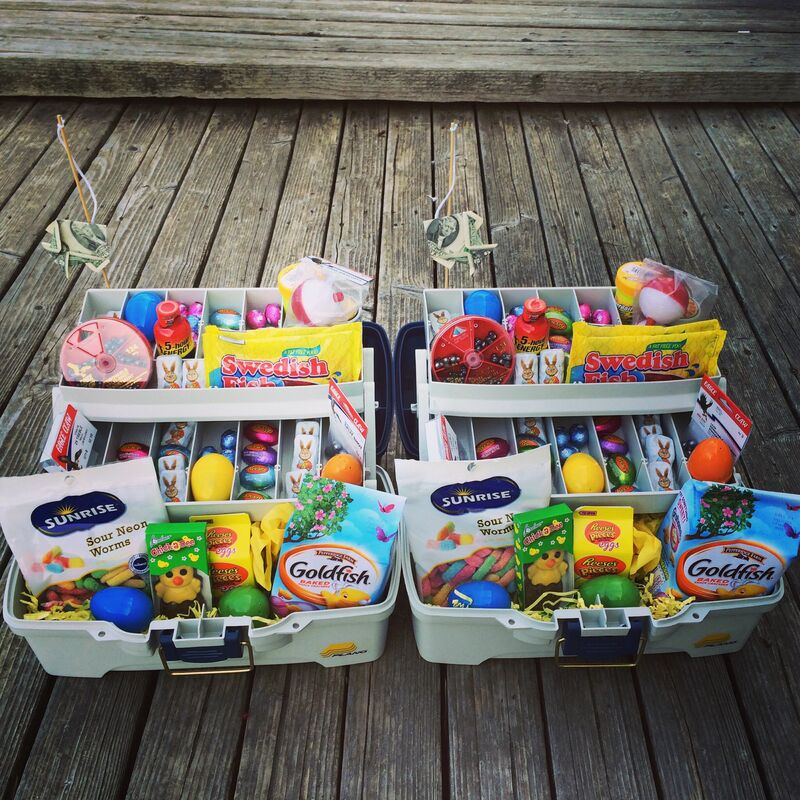 Before you spend a fortune on Easter gifts, allow us to share these creative and homemade Easter basket ideas. 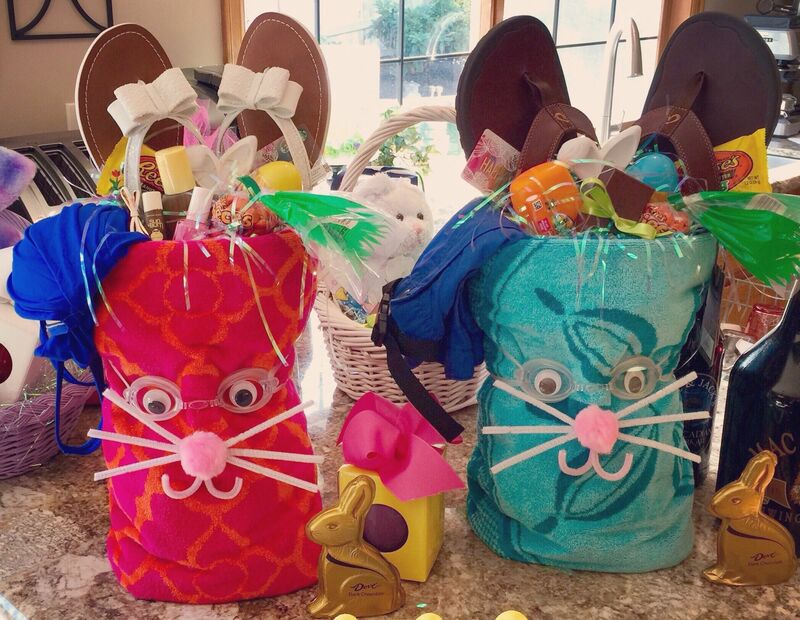 Whether you’re making a basket for toddlers, teens, or adults, these unique takes will bring a smile to any bunny’s face. 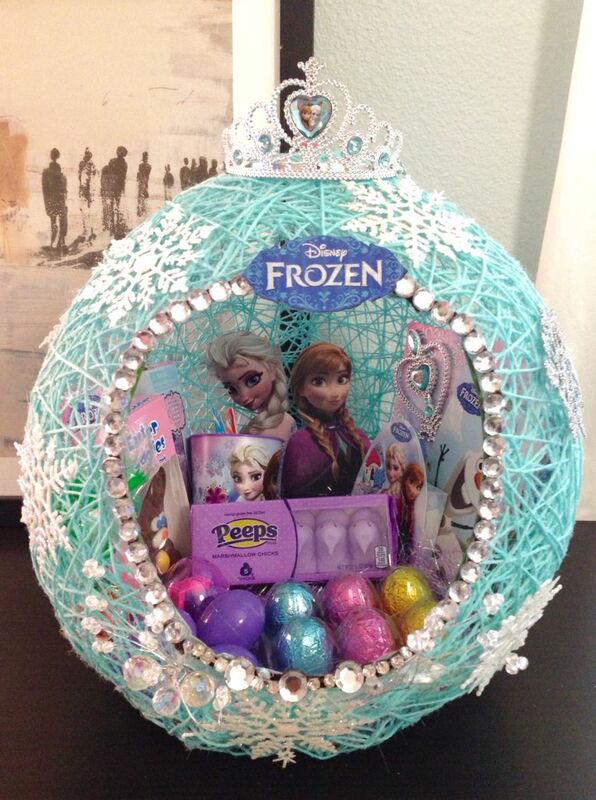 Not sure what to put in your new DIY basket? Try one of these easy Easter treats or one of these fun crafts. Transform a cheap pail into a cheerful Easter basket with your choice of craft paint and paper flowers. Follow these easy DIY steps to make these adorable bunnies out of unused fry boxes. Surprise your kids at lunch with these cute paper bag bunnies filled with Easter treats.